For anyone interested in following my writing career here’s an update. Okay so I recently won the TLC Free Reads for Young Writers Bursary. The Literary Consultancy (TLC) offers professional critiques and edits to writers for a fee. But with the bursary I was lucky enough to get a professional critique for free! Which I’m really happy about! I got the feedback last week and it’s been so useful and encouraging having a professional editor look at an extract of my work. It’s spurred me on to try even harder and hone my writing even more. There are a lot of positive things to say about this. It treads less well trodden paths in terms of fantasy novels and there are intriguing ideas about the cultures and society beginning to emerge. Your characters are clearly drawn and I can see that they should develop well and engage the reader. I do think there are more things to be done, but you’ve made a good beginning and I think the book could well find an enthusiastic readership. The forest smelt like it always did. Of clay caked hands and crumbling bark. He breathed it in. His last breath as himself. As his own true self. He stood up straight, head bowed and hands moulded into fists. Disturbed only when a voice screamed his name. I’ve started a new project, blending fiction writing with fashion. It’s a way for me to expose my writing to a whole new audience. Fashion is beautiful and is a creative outlet for so many people. I thought why not try adding my favourite creative outlet to it! And see what happens. So far I’ve had some good feedback for the two shorts that I’ve written – most of the feedback is about the outfits but still I guess it’s a start. And anyway, it’s nice to know that I’ve got a decent fashion sense ;) Feel free to check out the fashion short stories here. You may have noticed that my two most recent short stories, BFFs and Breathless on the Roof have a similar feeling of craving for friendship. It’s a new dimension that I’m exploring. I feel like there’s so many themes to human friendship and I’m really enjoying exploring the yearning side of it. Girls just falling in love with the idea of being best friends and being overcome with the ache of having a connection that deep. Have you read them? Let me know what you think. As you already know, this blog is a way for me to practice my writing and improve it. And the only way I can do that is with honest feedback. I may also have a colab project happening with the Writing Squad, more on that when it’s finalised. One last thing then I’ll shut up I promise! 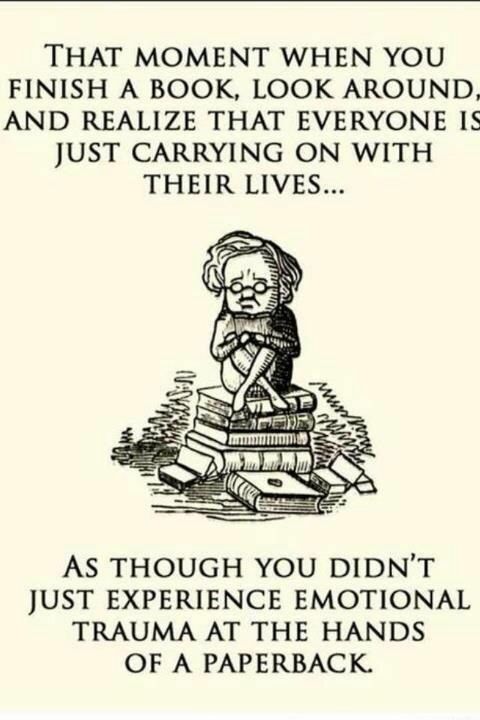 I’ve been devouring books left right and centre! If you’ve read and good book and wanna share it with me, please let me know. You can never have too many book recommendations in your life right? I applied for the TLC bursary via NAWE and Wes Brown. They’ve got another round of applications coming up, so if you’re interested check it out. 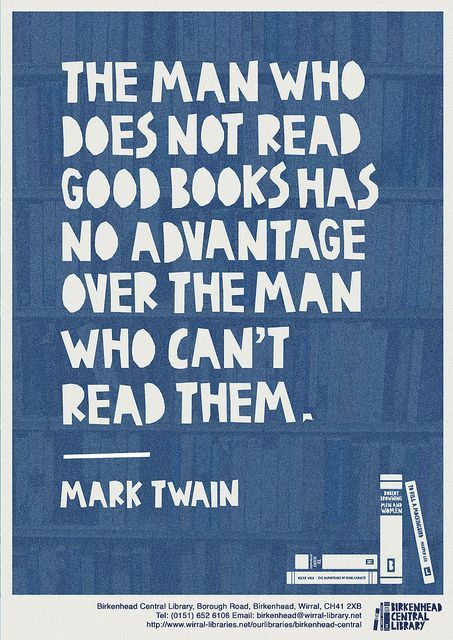 If you’re thinking of making any New Year’s Resolutions this year, reading more should definitely be one of them. 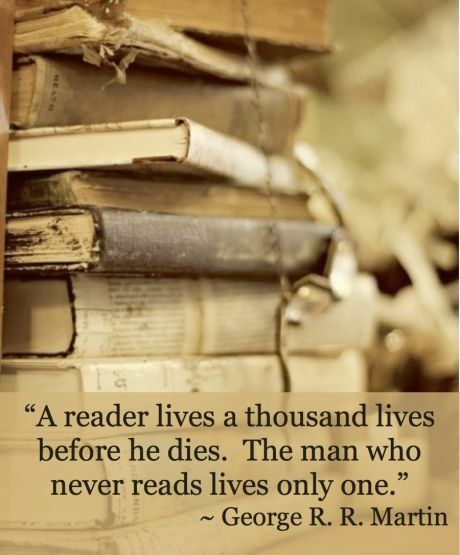 Studies show that reading vastly improves your cognitive function, your social interactions and your ability to learn. But Deej! I won’t have time to read! I hear you cry. Reading is time consuming, I’ll give you that. And it is a somewhat personal hobby. It’s not like watching a TV show, which you can watch with a load of people all at once. And in today’s world wind culture of working over time, gym, cooking your own food, binge watching and checking all your social media profiles, sleeping etc spare time really is precious. That way, whenever you have some spare time (like sitting on the train, waiting in a queue, or your lunch break) you can whip your book out to kill time and look highly cultured doing it! 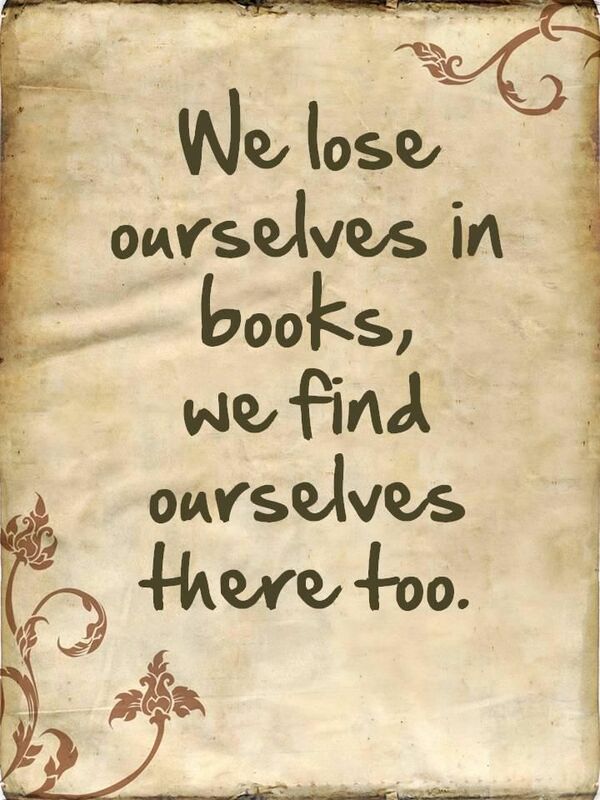 Find a really good book that will get you well and truly hooked. I always find that whenever I’m reading a book I get really really into, I’ll make time for it. I’ll plan my lunch break and evenings around my book, because I need to know what happens next! You can check out book recommendations online, ask friends what books took over their lives, or even head over to your local library to find good books. My top tip for finding a good book is to read the first page before you buy it/ borrow it. It’ll give you a feel for the writer’s style and if it makes you want to turn the page and read on then you know it’s the book for you. Sometimes I pick reading over other past times (like going on Facebook, watching TV shows. Why? Because I know it’s good for me. And doing things that are good for me makes me feel good. Like when I eat fruit or a healthy meal, I feel a triumphant smile creeping on my face because I know the food I just ate is doing some good. 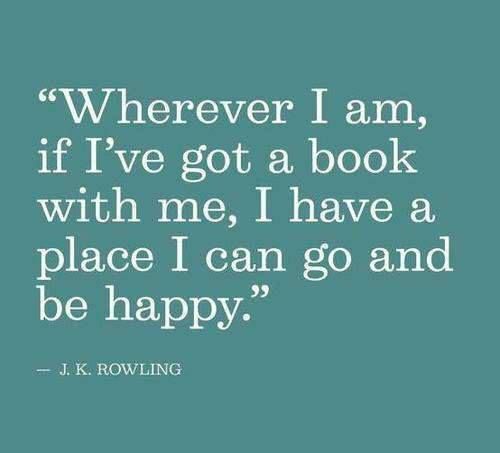 Do the same with reading. Reading is so good for you! This 2015 make reading your top priority! Research by the University of Sussex found that reading was the most effective way to relieve stress, better than listening to music, having a cuppa or taking a walk. Reading a good book or interesting article (like this one wink wink!) can help distract you from your worries and help ease tension. Whilst reading fiction can help you escape your worries and transport you into the mind of someone else, reading self-help books can actually help improve mental health and therapists are actually recommending them to their patients! Reading can also make you more comfortable with ambiguity. According to some researchers, a heightened need for closure can be a bad thing. It can impede your rationality and your creativity. It can make you struggle with ambiguous situations and can make you quite narrow minded. Researchers found that those who read more fiction are more comfortable with uncertainty and chaos – which are attitudes known to allow higher level thinking and greater creativity. Sources: Research by the University of Toronto and summary of the research by Refine the Mind. A study by two psychologists from the New School of Research in New York found that reading literary fiction helps you to detect and understand the emotions of your friends and family, which in turn can help improve your relationships with them. Recognising and learning to deal with different emotions is becoming more and more important in the workplace. According to business magazine Forbes, 90% of top performers have high emotional IQs and people who can control their emotions and who are more receptive of others around them also earn more money on average than people who weren’t as receptive. Research by Cunningham and Stanovich has shown that reading helps you spot patterns quicker giving your analytical skills a nice boost. According to Life Hack, reading helps you build vocabulary as you’re seeing unfamiliar words in context. It helps you learn new things about the world. Good books are well researched on the topics that they are about and reading them can in turn teach you about those topics in a more entertaining way than simply reading an encyclopaedia. Reading can also improve your memory, as you’re forced to remember a whole load of names, places, rules about magic, fantasy worlds etc. And finally writing can help improve your writing. One of my English teachers at school was dyslexic. I know right? He used to hate school, had no interest in learning and was always placed at the bottom of the class because of his undiagnosed dyslexia. However that all changed when he discovered poetry. He fell in love with it and it introduced him to fiction books and he became a massive bookwork, a by-product of this was that his overall learning improved in other aspects of his school life. So much so that he did really well in school, graduated and became an English teacher. Whether you struggle with reading or even if you’re recently learning English (or another language), reading books will change your life. Here’s a good tool for book recommendations.